What makes a Next Gen SOC? As the business landscape redefines itself with the adoption of big data, mobile computing and social media, traditional Security Operations Centres (SOC) that only monitor an organisation’s network no longer provide adequate protection. In a Next Gen SOC, data monitoring extends beyond the organisation, into its cloud services, key executives’ personal email accounts, mobile devices, and more. 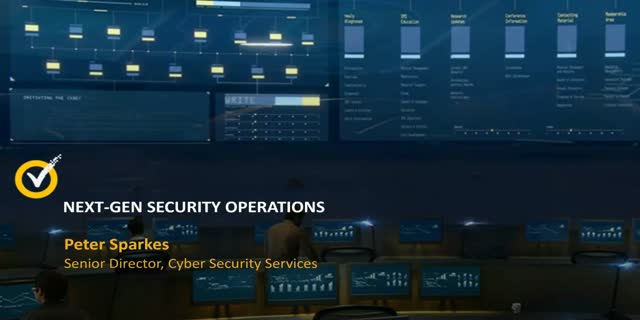 Equipped with complex tools, strict processes, and experienced security analysts, a Next Gen SOC provides real-time and actionable intelligence, to better protect your organisation from the latest threats. Title: What makes a Next Gen SOC?